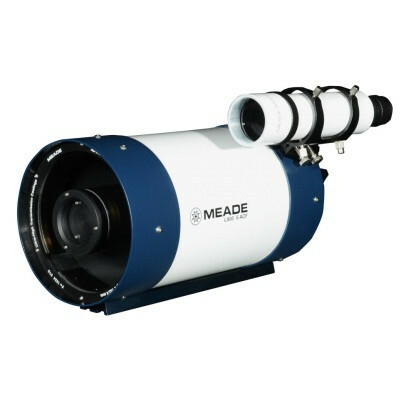 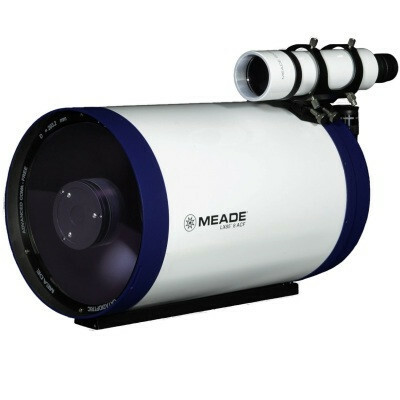 A carefully put together kit for cleaning and care of telescope optics as well as binoculars, spotters , cameras and optical accessories such as eyepieces and filters. 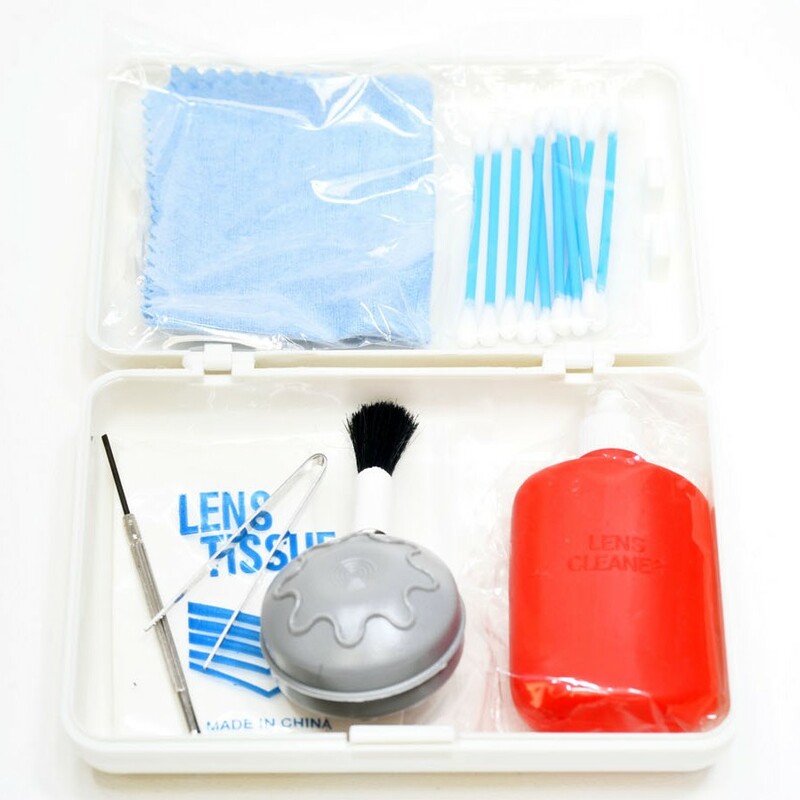 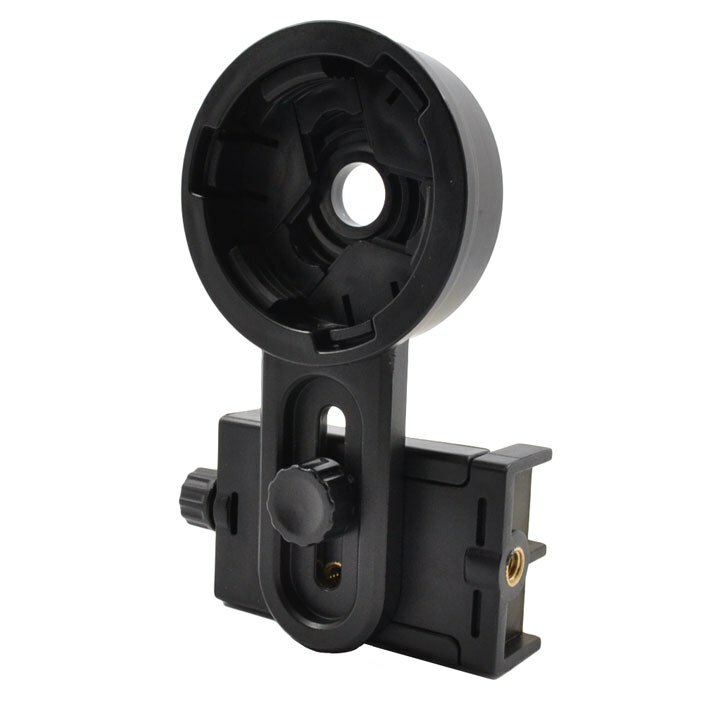 Everything needed for cleaning optics is included, all stages of cleaning can be done with this kit, a blower to remove dust, tissues with fluid for cleaning as well as a microfibre cloth for finishing. 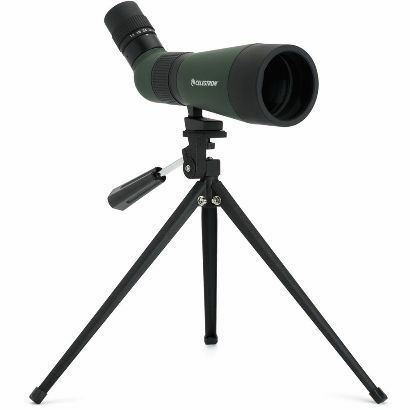 Cotton buds are also included for smaller optics as well as a handy screwdriver and tweezers. 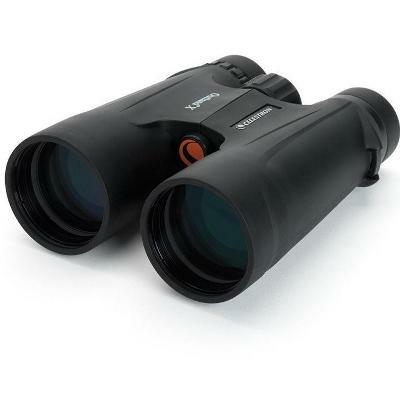 Keeping your optics clean and free from dust and marks will improve performance and prevent the possibility of lasting damage to coatings.